Sabrina Standard Task Chair gives the user the seating support required to achieve correct posture, helping promoting one's work efficiency. 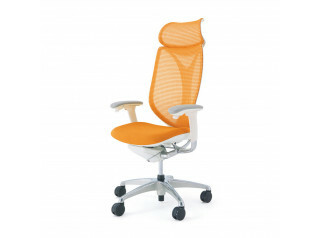 Similar to a pair of one’s favourite shoes, the Sabrina Standard Mesh Back Chair feels comfortable every time. 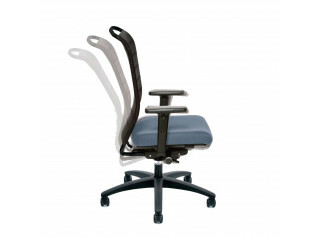 Developed after the high-end Sabrina Smart Operation Chair model, the "Standard" provides the settings for the "Synchro-Reclining" function which enables the chair backrest and seat to be synchronized by operating the lever located at the bottom of the seat. 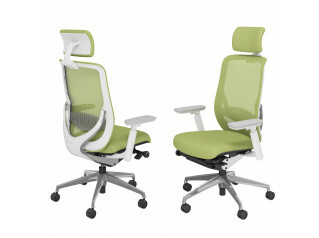 The functions include a forward-tilting seat. 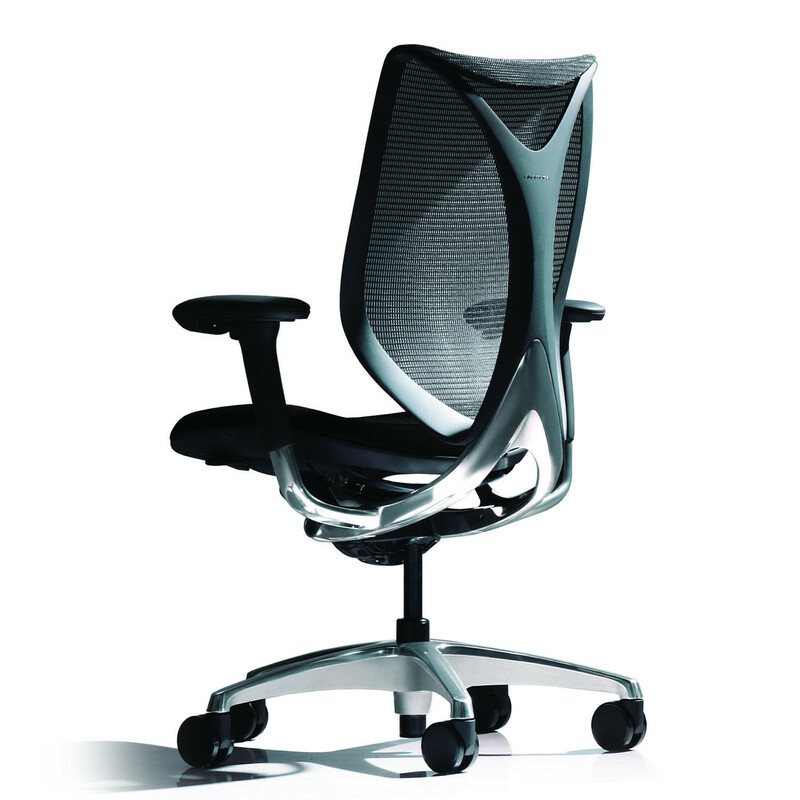 View more modern office chairs from Okamura. You are requesting a price for the "Sabrina Standard Task Chair"
To create a new project and add "Sabrina Standard Task Chair" to it please click the button below. 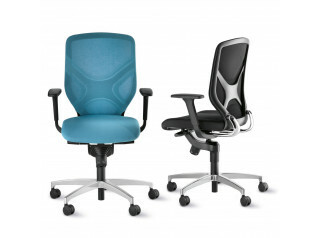 To add "Sabrina Standard Task Chair" to an existing project please select below.